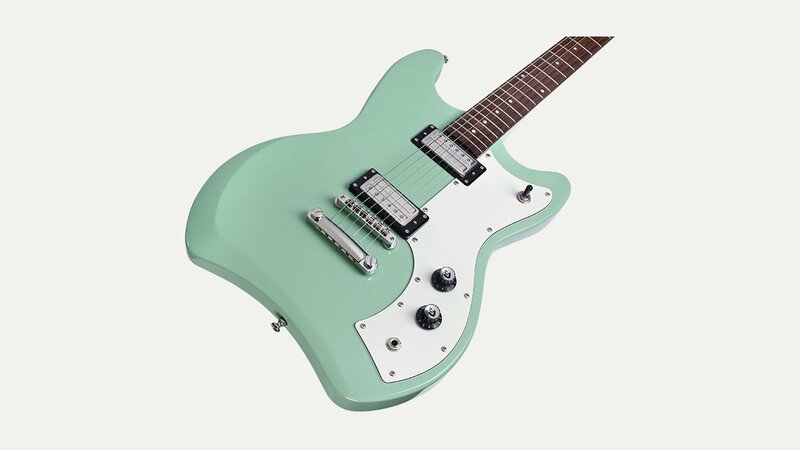 Established in 1953 in New York, Guild Guitars grew into one of the world’s premier makers of high-quality acoustic guitars, with a reputation also for iconic electric, and bass guitars. The company moved to California in 1995 and shortly after it was acquired by the Fender Musical Instruments Corporation. In 2014, after the Cordoba Music Group acquired the company, production of USA-made Guilds returned to California. They also make guitars in the Far East.